The huge growth of popularity of eSports is a mystery to some people, but it should not be this way. Let’s take a look at just how successful eSports has become to solve that mystery. eSports is now enjoyed by millions of people across the world, drawn in by the intense competitions and the exciting games. So what is eSports exactly? Stick with us, and by the end of this guide, you’ll know the what, the how and the why of eSports. Read on to get an answer to your question; What is eSports? We are so exposed to sports such as baseball and basketball that we take their popularity for granted. Yet eSports is the only sport that offers viewers the front seat to intergalactic battles between alien creatures, or the chance to witness wizards and fighters work together to destroy dragons. 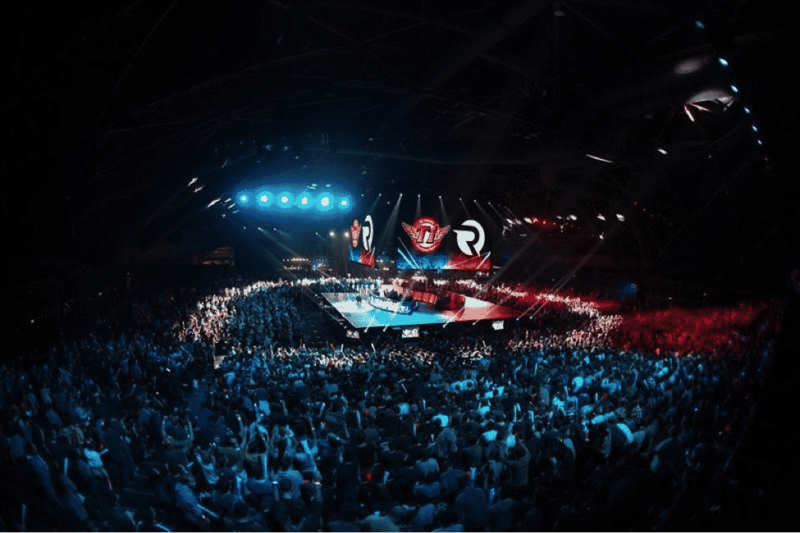 With the prize money at tournaments constantly on the rise, it is certainly not impossible that eSports will sit alongside baseball and basketball in terms of popularity and prominence. eSports begin their life as conventional video games, with players battling it out either against the computer or connect to the internet for multiplayer competitions. But it’s the most successful video games that find their way into the world of eSports. Put simply, eSports means that these video games are played on a professional level (so the top players receive prizes and/or even salaries for their efforts) and they are also spectator sports (so audiences watch these champions battling it out). StarCraft II was one of the fastest-selling games at the time of its release, and it is now one of the most popular eSports – and definitely one of our favourites here at Master Mazuma. Another leading eSport, League of Legends, was the most played computer game of 2012. What is eSports’ greatest asset is the wide range of different games available, and this is one of the reasons why so many people get involved. Millions of people love gaming so it makes sense that eSports competitions have become so popular. 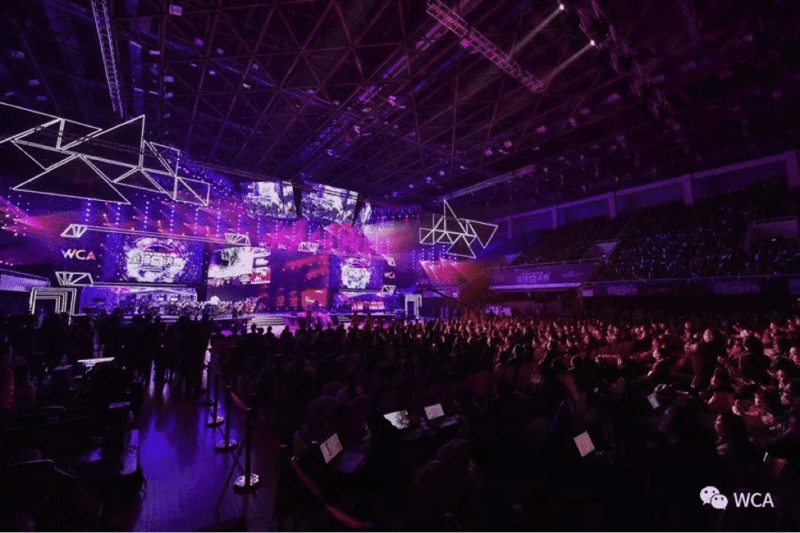 The World Cyber Arena is an Olympic-level tournament hosted in China that features a range of games, while the 2016 League of Legends World Championship was watched by 43 million unique viewers. Such mind-blowing figures are only matched by the prize pools in the world of eSports: that tournament gave out $6.7 million in prize money. We find playing a video game on your own a high-pressure experience, so imagine playing for all that money in front of all those people. Just like any other sport, eSports rewards those who battle their way to the top of the game. The World Cyber Arena is a massive event. Source: World Cyber Arena via Facebook. Yes, eSports is different from traditional sports, as they don’t need as much physical skill, but what it lacks in physical requirements it makes up for in terms of mental exercise. Players need outstanding reflexes to succeed. They are expected to make split-second decisions that take several factors into account. Many of the world’s leading players, such as Eugene Park, are aware that a healthy body helps create a healthy mind. They have coaches and follow strict training regimes to make sure they are the very best. Here at Master Mazuma, we love eSports. We love watching them, writing about them – and yes, betting on them. In eSports, you can bet on many different markets, from the outright winner of a game to number of kills, most successful team and so on. There’s also real-time betting, as you may have seen in tennis, basketball or soccer games. As a dedicated eSports bookmaker, Master Mazuma offers variety and the potential for great profit. What is eSports? Soon, nobody will be asking this question because everyone will already know. But you already do, as you’ve read our guide. The next logical step is to sign up for an account with us and start exploring the options we offer, from Hearthstone to League of Legends and beyond.